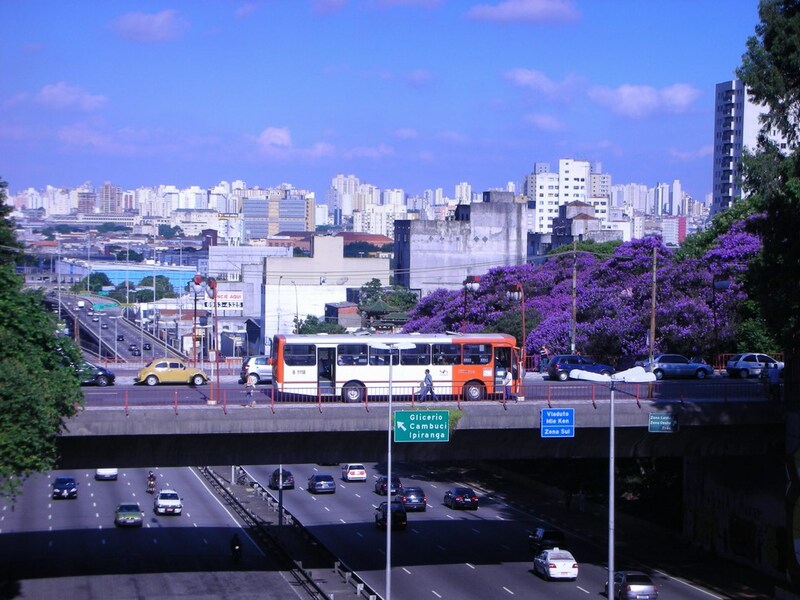 A wonderful view of São Paulo from Liberdade: where the city’s Japanese heritage resides. Yes, just at the beginning of that bridge, a pragmatic hiatus before commerce resumes on the other side, at the end of the first row of shops, almost invisible, as if eclipsed by the drama of the chasm below, is a lily pond, where an elderly Japanese gentleman feeds the carp; a subtle yet powerful counterpoint to the noise and chaos of the big city. At the same time incongruous and harmonious, the harmony of the antithetical.